Well, you have to give it to Rep. Collin Peterson. He may be more optimistic than any farmer or rancher in the country, and that’s saying a lot. 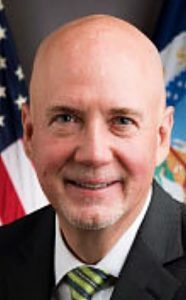 Peterson, D-Minn., is chairman of the U.S. House Committee on Agriculture and chaired a committee hearing in Cheyenne earlier this month to review government agriculture policy in advance of the 2012 Food, Conservation and Energy Act, more commonly referred to as the farm bill. “I am determined to get this bill done by September 2012 when the current farm bill expires,” Peterson said at the conclusion of the two-hour session. If that happens, it might be the first time since what was originally called a farm bill was instituted in 1933. Peterson was joined by two other Democrats, including Betsy Markey, Colorado’s 4th Congressional District representative, and five Republicans at the hearing conducted at Laramie County Community College. It was one of a series of hearings conducted across the nation. The first part of the hearing concerned the pine beetle epidemic in Wyoming and Colorado, and there was some humor offered by Rep. K. Michael Conaway, R-Texas, who said while he appreciated the information, he had to point out “that I come from a district that includes a town called Notrees,” so he wasn’t sure he was qualified to comment on the pine beetle problem. Farm bills are crafted once every five years, but the current edition was enacted in June 2008, more than a year after the 2002 measure expired and was extended. Total estimated cost of the current bill is $284 billion over its intended five-year life, according to the Congressional Budget Office. 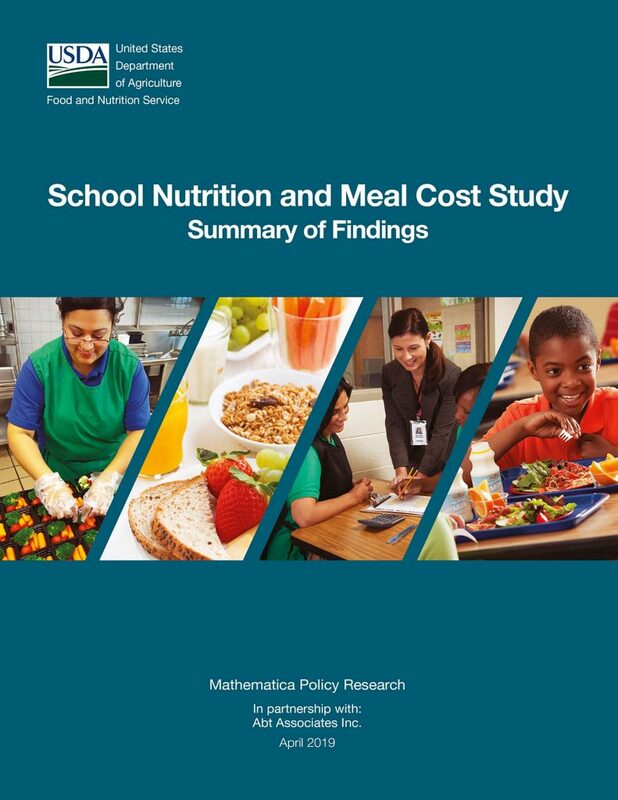 The largest chunk of that – $189 billion, or 67 percent – is designed to support the cost of domestic nutrition programs, i.e., food stamps and similar programs, which makes most farmers wonder why it’s called a farm bill when it should be called a food and nutrition bill. In fact, the overwhelming majority of that $189 billion goes to pay for food stamps. And yet there are those who call for elimination of the farm bill, citing too much money goes to big farmers and corporations. While that may be true, I say address that problem, but let’s not throw the baby out with the bath water. Don’t hold your breath waiting for that to happen, however, as way too much lobbying power and political contributions are involved to allow something logical like that. Of the remaining farm bill, $42 billion goes toward supporting commodity crops – grains, oilseeds and cotton – $24 billion is for conservation programs and $22 billion for crop insurance. Keep in mind, all those figures cover a five-year period for the nation as a whole, which, as example, means there’s about $5 billion a year for crop insurance. A pretty good chunk of that could go to the damage from one, good old-fashioned northeastern Colorado hail storm. There was some interesting testimony offered at the hearing by Colorado and Wyoming farmers and ranchers. John Snyder is president of the Washakie Beet Growers Association in Worland, Wyo. Snyder noted that his company, along with the Western Sugar Cooperative of Denver, represents 13 percent of the U.S. sugar production on 135,800 acres in the four-state area of Colorado, Wyoming, Nebraska and Montana. Since the passage of the 2002 farm bill, the entire U.S. sugar beet industry, he said, has become 100 percent grower-owned. About 60 percent of Colorado’s sugar beet production is in Weld County. Snyder said, however, the industry faces major trade challenges. The U.S., he said, is one of the most open sugar markets and one the world’s largest sugar importers. The U.S. provides access to its market to 41 countries – required under trade law. Virtually all are developing countries. Most are highly supportive of U.S. sugar policy because it provides an import price at which many can recover their costs of production. Those trade agreements, he continued, force the U.S. to provide duty-free access to 1.4 million tons of sugar every year, whether we need it or not. That’s equivalent to 15 percent of the sugar consumption in the U.S. Mexico has unlimited access to the U.S. sugar market and about 25 percent of the sugar factories are owned by the Mexican government. So, in essence, the U.S. government is supporting as many, or more, sugar farmers outside the U.S. than it is inside our own borders. That makes so much sense it’s scary. Makes one wonder how much longer it will take for the U.S. to become dependent on imported food, just as it is on imported oil.